Click on each staff member to learn more about their roles at SpeakUp! Martie has been actively involved with SpeakUp! since its inception and became the Executive Director in 2015. 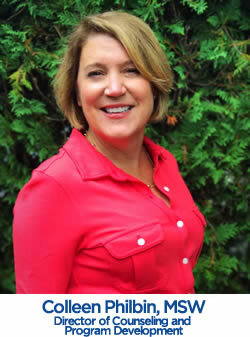 Martie has over 20 years of experience providing strategic advisory services to individuals, nonprofits and foundations including The Pew Charitable Trusts, the William Penn Foundation, Glaxo Smith Kline, and others. 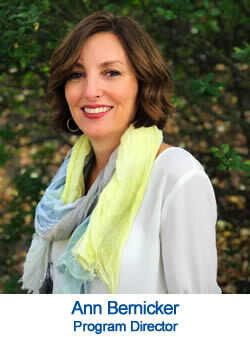 As a member of the Gillin family, Martie is personally and professionally passionate about the mission. Colleen works closely with school and community resources to help SpeakUp! participants get connected with guidance and support. 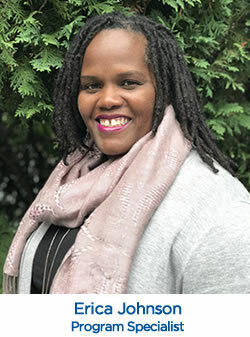 She is a Pennsylvania Licensed Social Worker and has dedicated her career to helping youth, families and communities thrive while working in a variety of settings. She has been a member of the SpeakUp! staff since 2014. 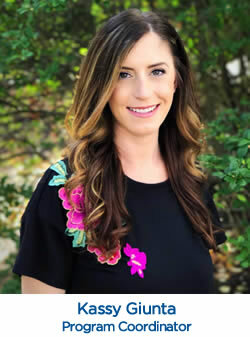 Erica serves as the Program Specialist, in this role she supports our schools, working with both the adults and student leaders, in the delivery of the Speak Up! model. She comes to us with several years of experience in programming and cultivating relationships in the non-profit sector whereby the youth have been the recipients. 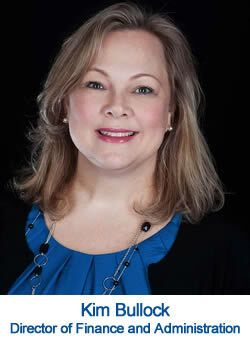 Kim is responsible for SpeakUp!’s daily operations including finance, administration, technology and human resources. She also remains a critical member of the program delivery team, training student leaders and ensuring successful SpeakUp! events. Kim has been a member of the SpeakUp! staff since 2007. Andrea’s role at SpeakUp! evolved from being a volunteer at SpeakUp! events to becoming an ambassador of the mission as the Development Coordinator. Andrea supports the implementation and execution of fundraising for the organization. This includes identifying and cultivating donors as well as strengthening relationships within the SpeakUp! community. Andrea has been a member of the SpeakUp! staff since 2012. 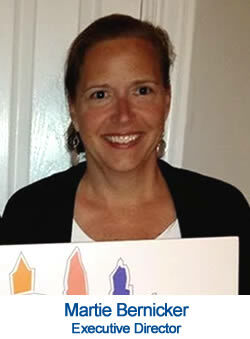 Ann joined SpeakUp!’s staff in 2010 and is currently SpeakUp!’s Program Director. In her role, Ann uses her expertise in SpeakUp!’s innovative program design to lead all aspects SpeakUp!’s programming as well as manages program staff and school partnerships. Ann ensures consistent, superior program delivery and helps develop and deliver SpeakUp!’s high-impact training with our school partners. 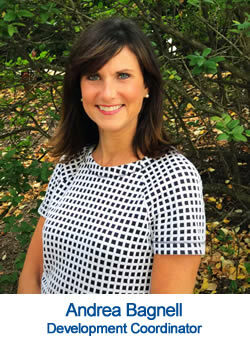 Ann works closely with school administrators, program moderators and other school adults building capacity through her strength-based approach to training and coaching. Ann is certified in Youth Mental Health First Aid, the QPR Gatekeeper Program and the Sanctuary Model. Kassy is an important member of the program delivery team, working directly with our partner schools and their student leaders. She is also on our internal impact measurement team. Kassy has been a member of the SpeakUp! staff since 2017.